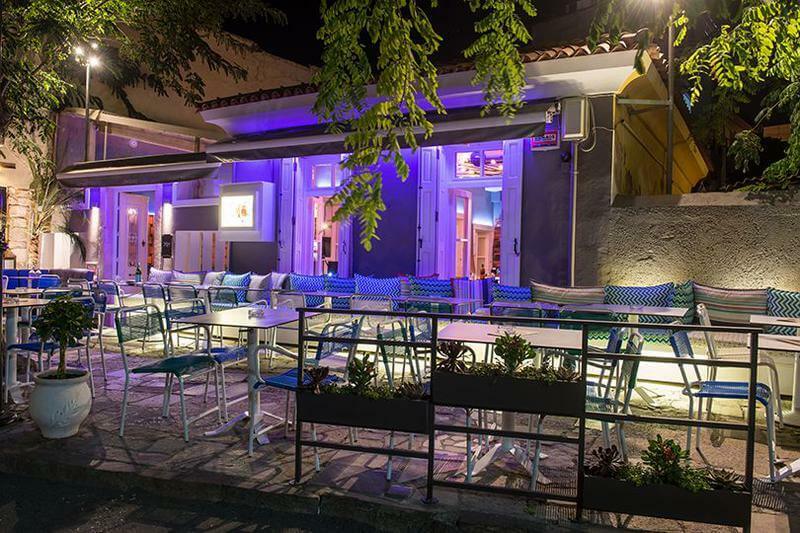 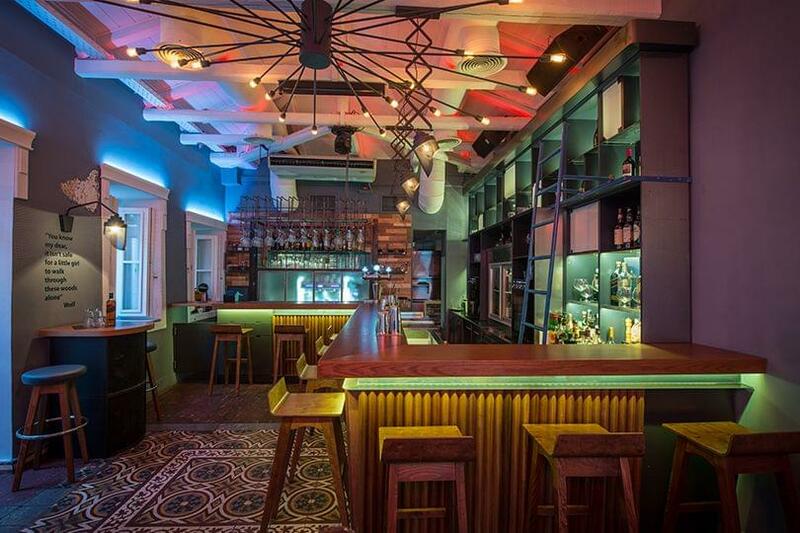 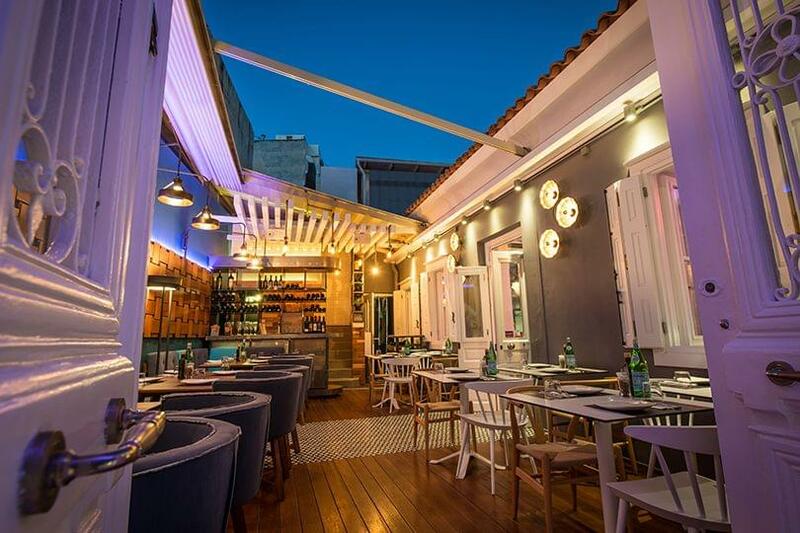 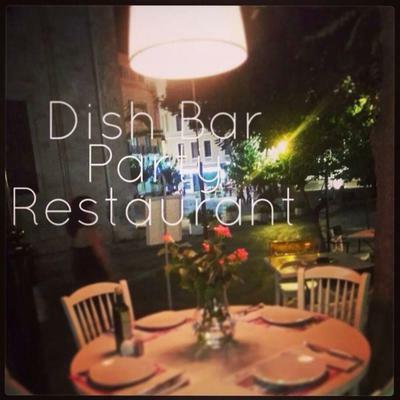 Dish All day cafe resto in Heraklion of Crete offers Mediterranean cuisine in a wonderful place downtown. 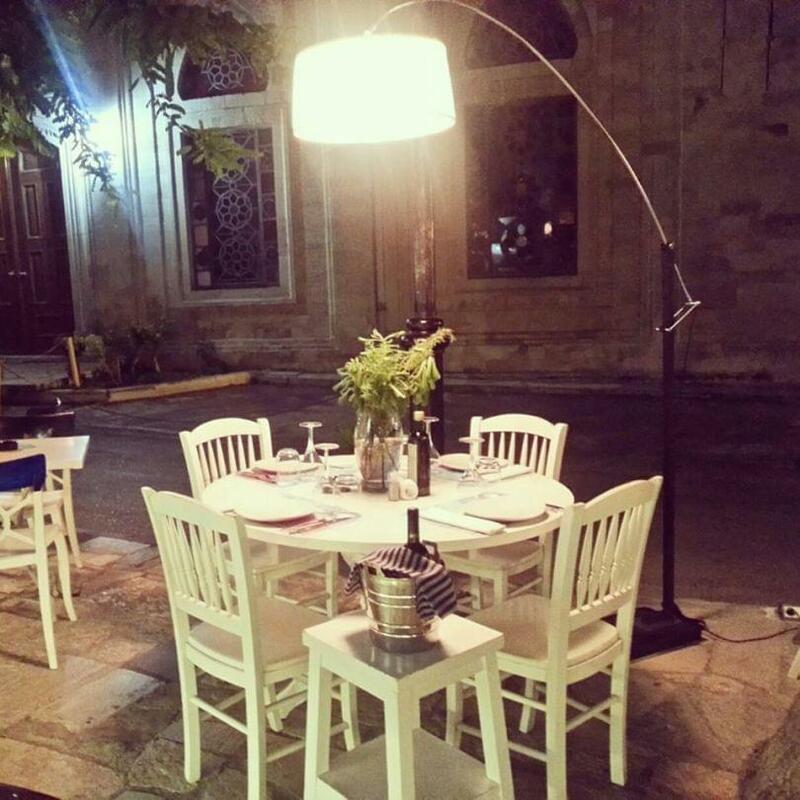 It is the ultimate urban spot in the city center from morning till late at night. 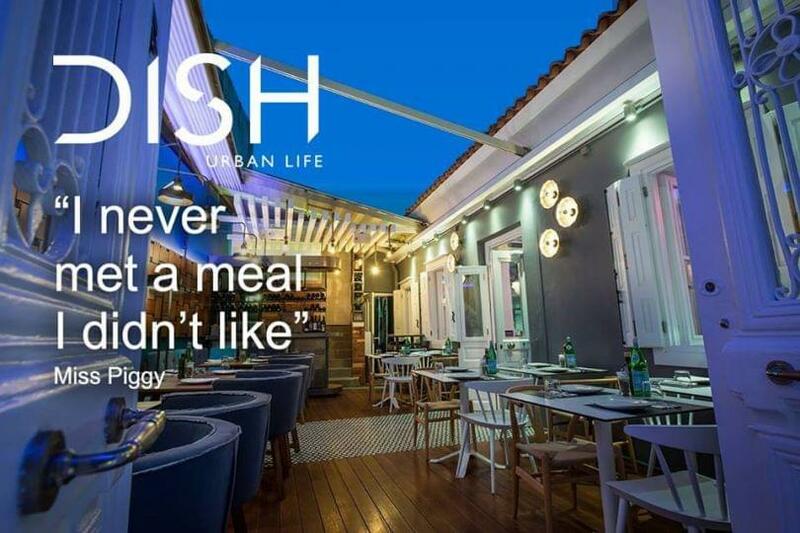 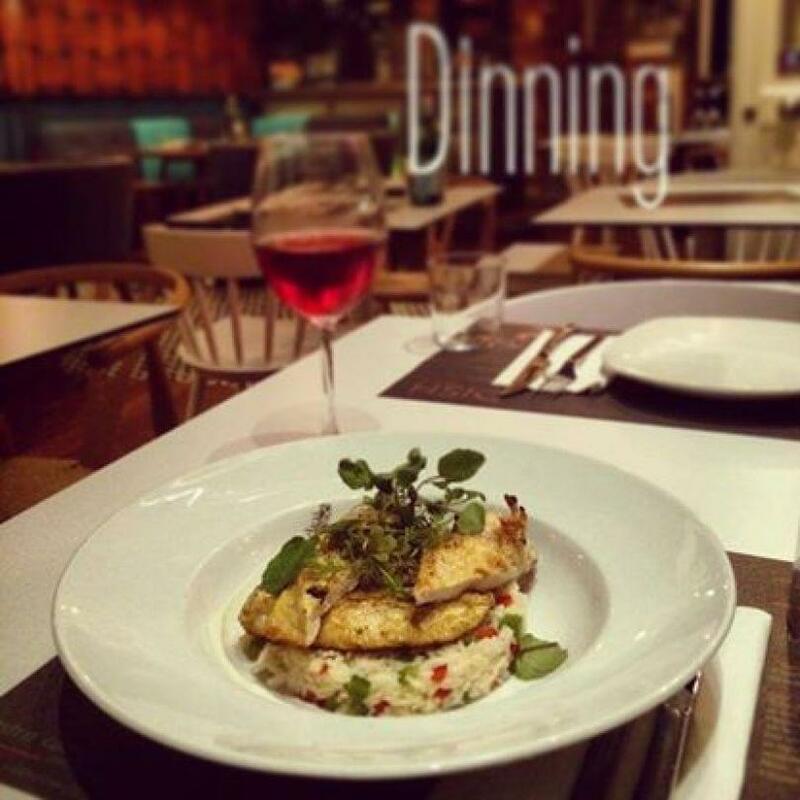 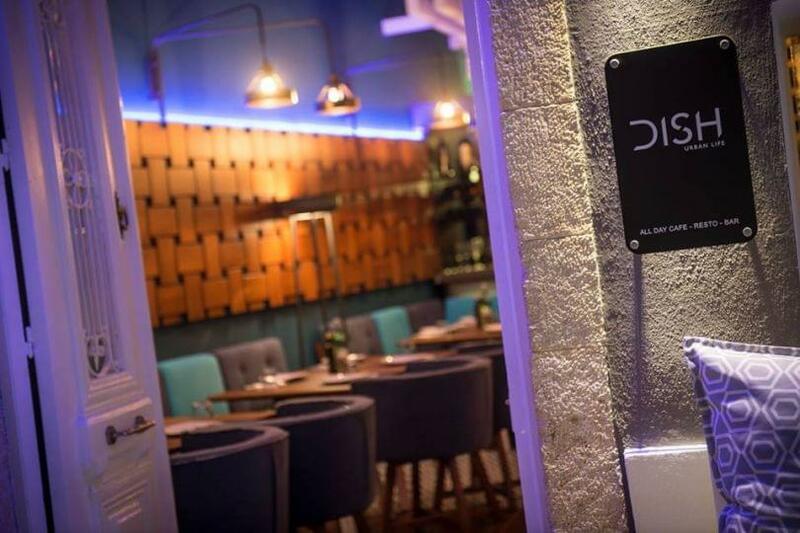 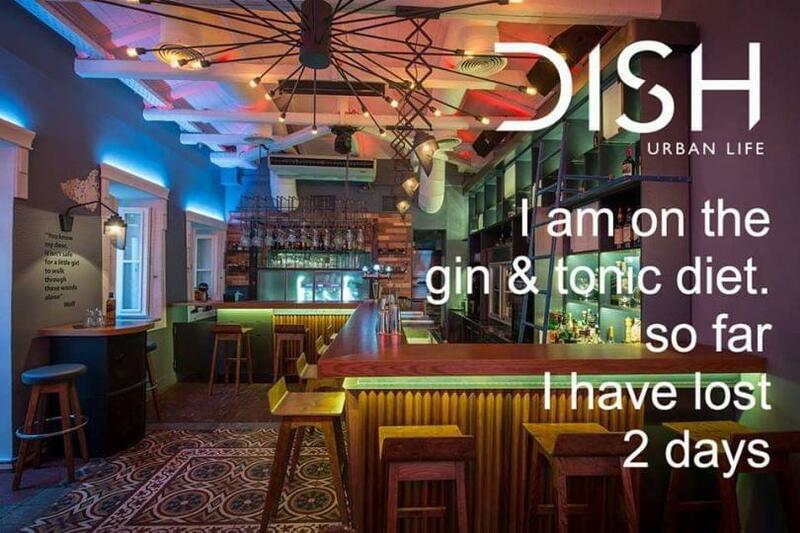 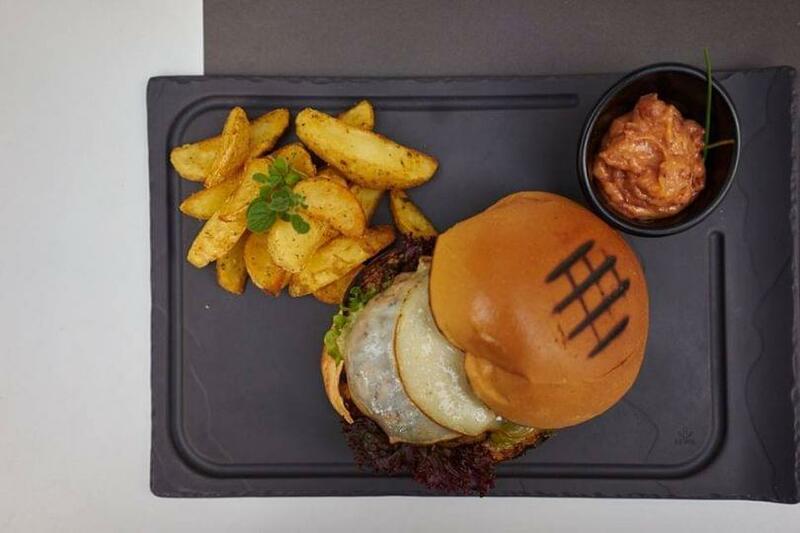 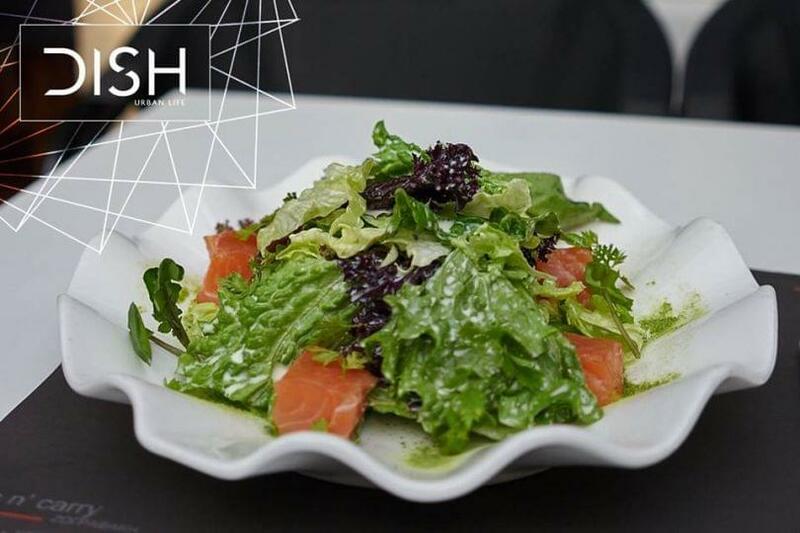 Visit Dish All day cafe resto and enjoy modern style, ambient atmosphere and relaxing evenings with excellent Mediterranean recipes and refreshing cocktails in the restaurant's hype bar. Try homemade ravioli with feta cheese and cretan herbs, greek "paella" with chicken, seafood, capers, peppers of Florina and saffron, fine beef cheeks with fresh mashed potatoes and cream cheese, baked sea bass with fava avocado, vegetables and basil oil and the end gourmet desserts with the best chocolate of the market. 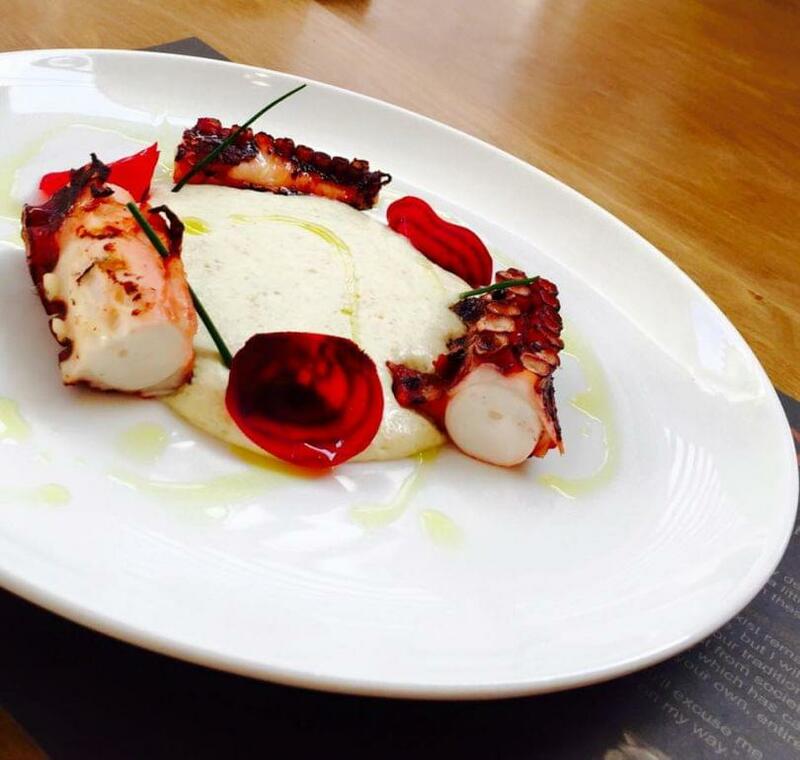 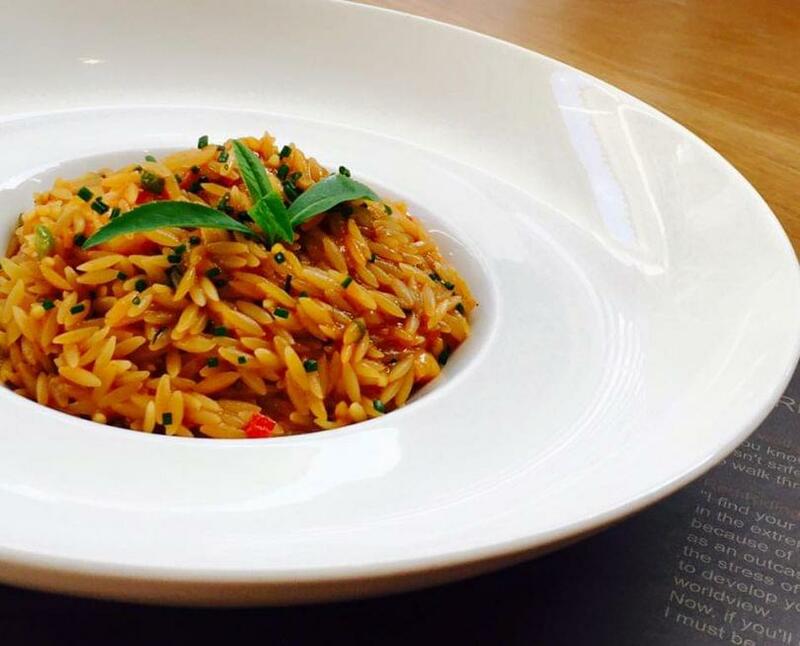 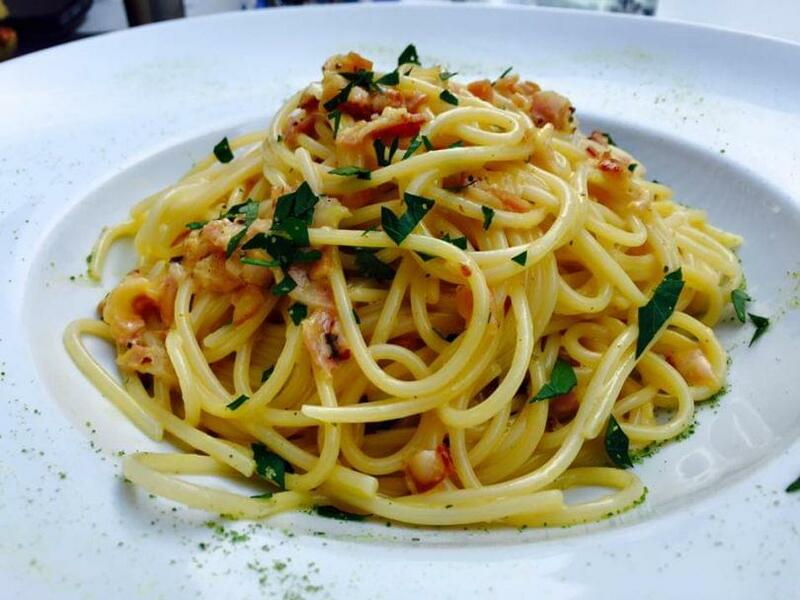 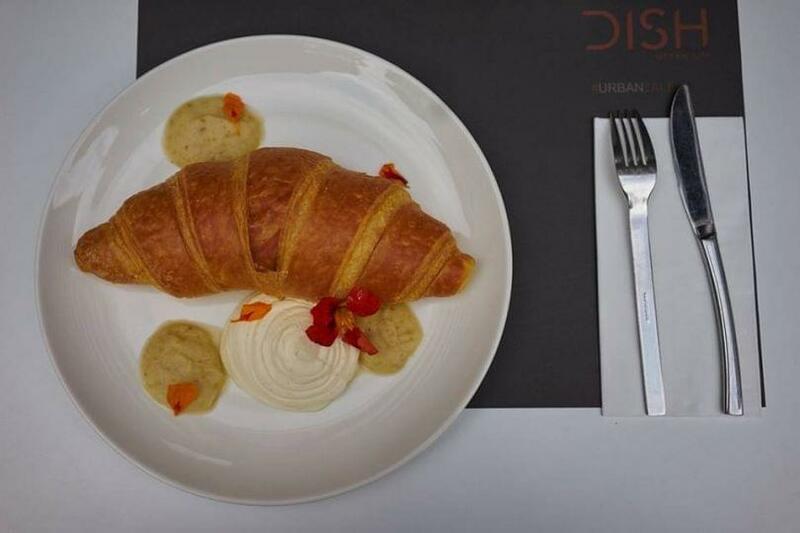 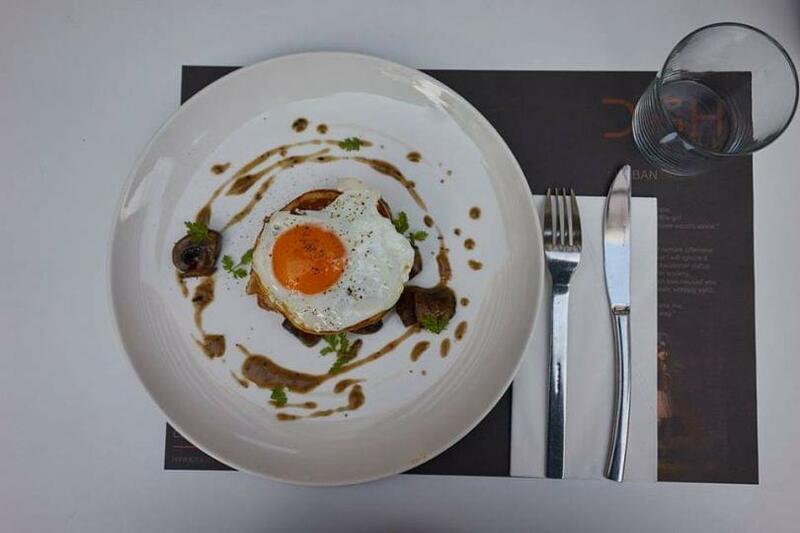 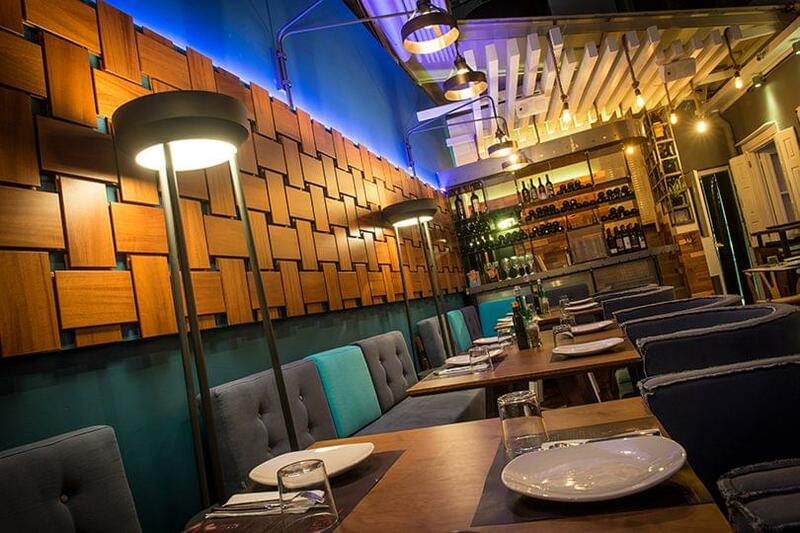 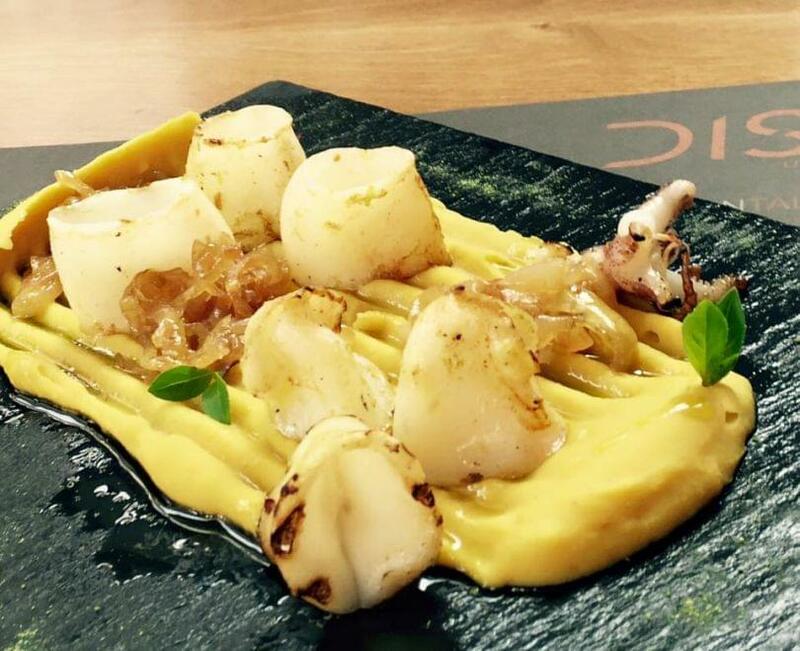 If you want authentic Mediterranean flavors and top quality food, choose Dish All day cafe resto in Heraklion. 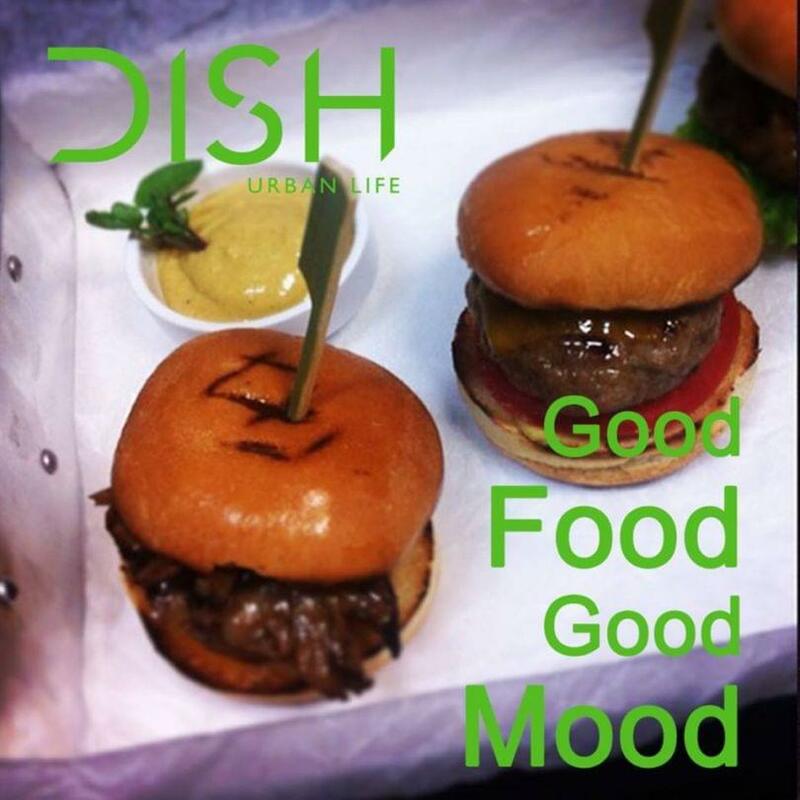 Dish it up all day & night! 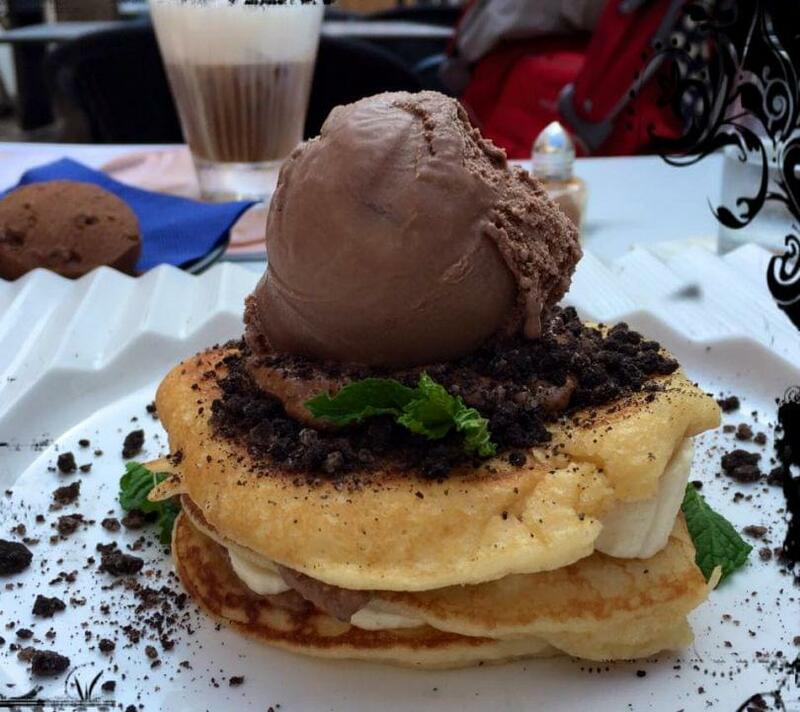 Restart Life. Make it urban. 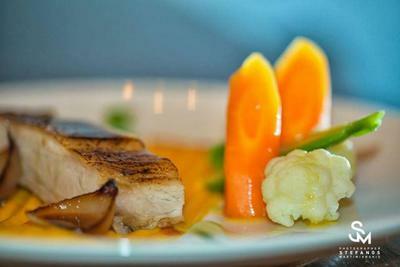 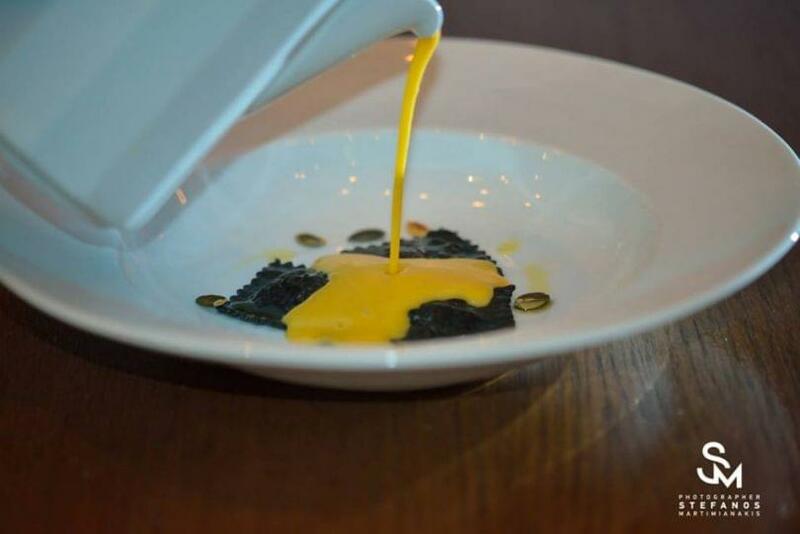 Make free reservation through e-table and gain special offers and discounts. 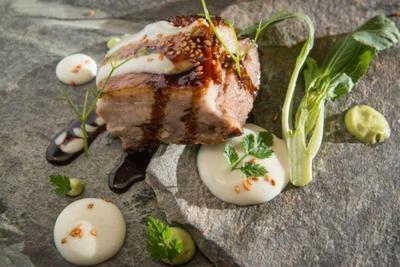 Discounts vaild only for meals of the restaurant.